Hmm, well. I really love Handler's writing (as Lemony Snicket and as himself), but this book just didn't really do it for me. It's well-written but Handler's usual humor and wordplay is notably absent. The plot is disturbing and the format experimental; neither of those things are necessarily a bad thing, for me, but this just wasn't quite my jam. 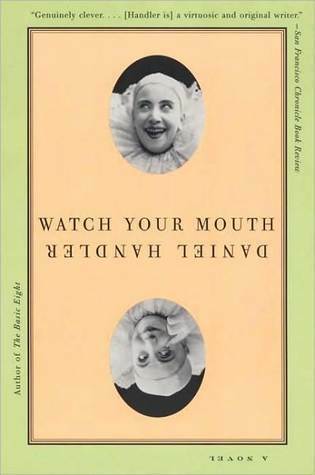 Sign into Goodreads to see if any of your friends have read Watch Your Mouth.